Get this compact, powerful and ultra-quiet air cooler for your home or office. A table top or desktop cooler. Personal space cooler that lets you create your own personal comfort zone. A 2.3 in 1 refrigeration, humidification and purification for better air. The wind speed can be adjusted by three gears. Built in water tank, once full-up, can last for 8 hours. Freon free, energy efficient & eco-friendly. 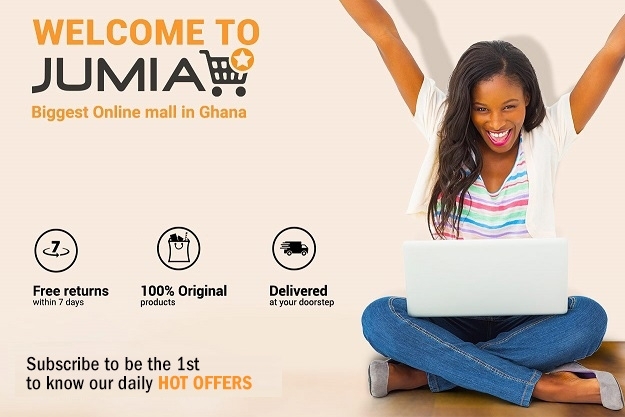 Buy now Jumia Ghana at the best price and right at your doorstep.